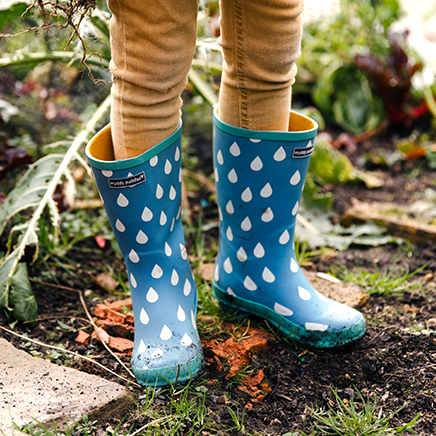 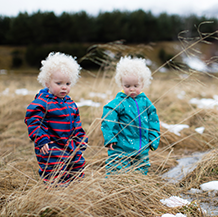 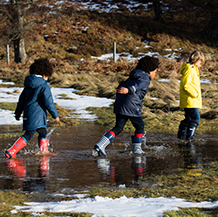 Our fully waterproof and breathable Blizzard salopette is designed for snowy adventures. 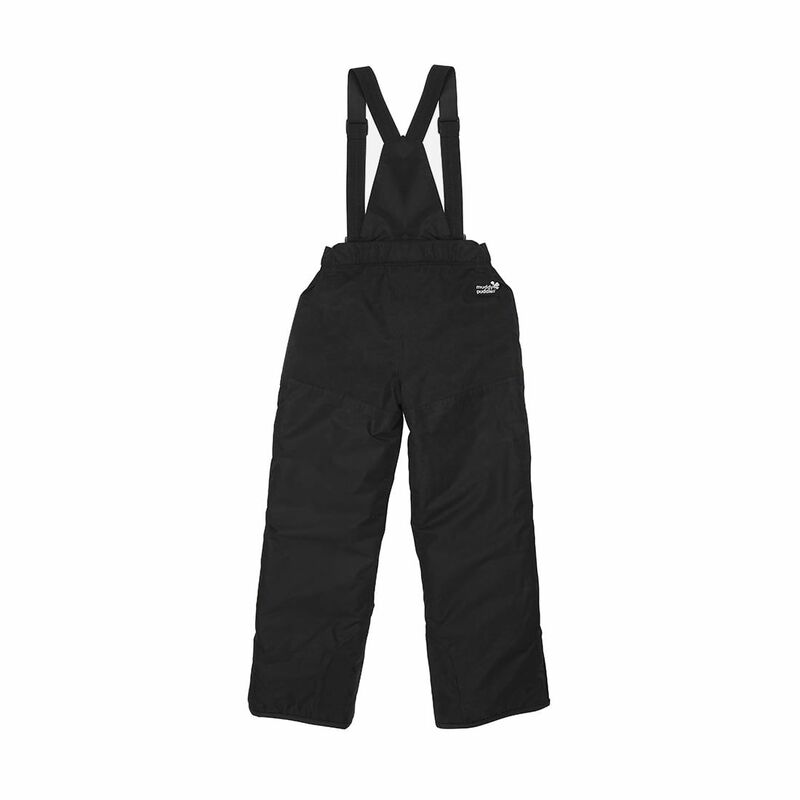 It's super practical thanks to its adjustable waist and straps and handy side zips on the ankles to pull over ski boots. 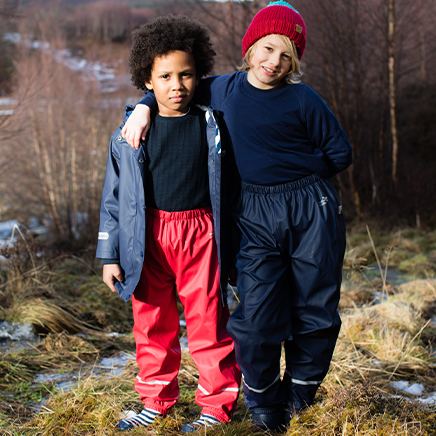 They have snow gaiters too so no snow will get in as your young adventurers have fun in the snow. 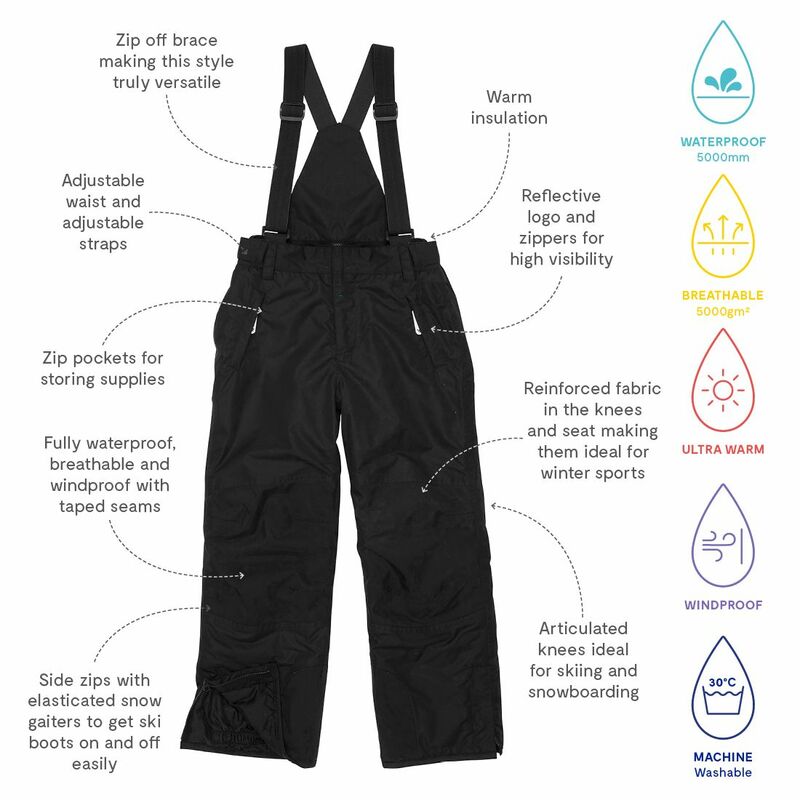 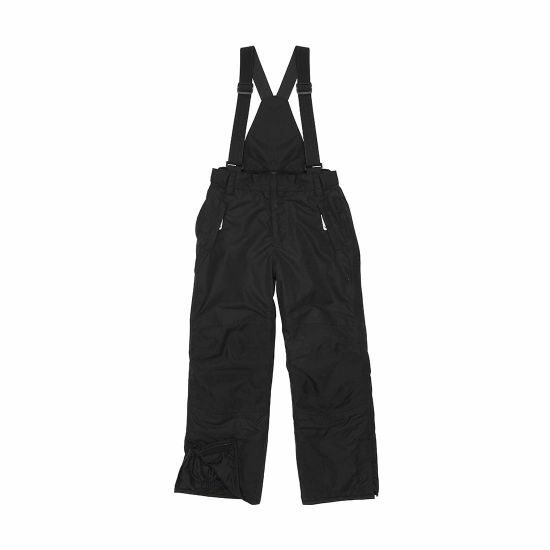 The zip off brace make our salopette versatile - it can be also worn as trousers. 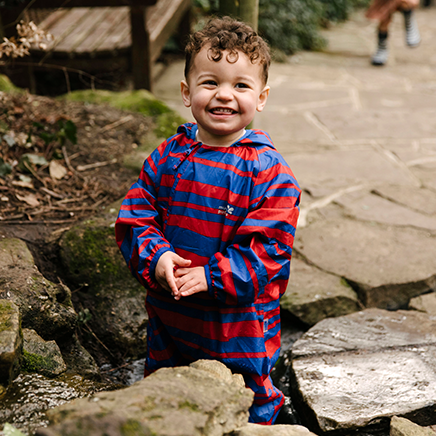 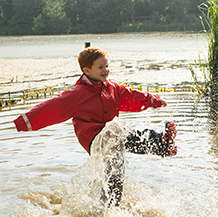 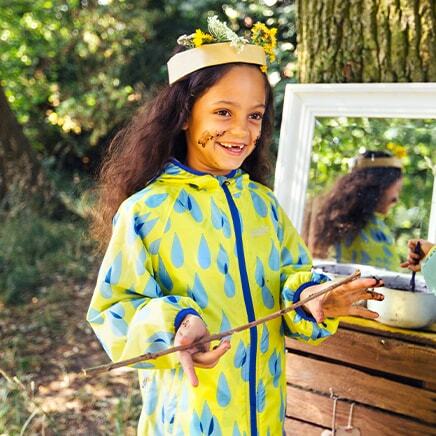 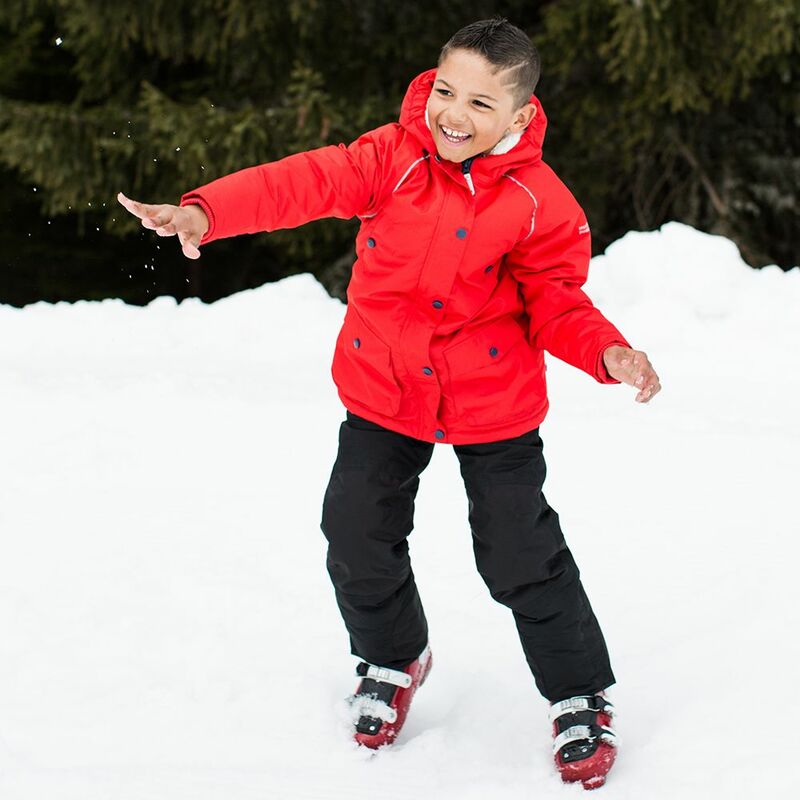 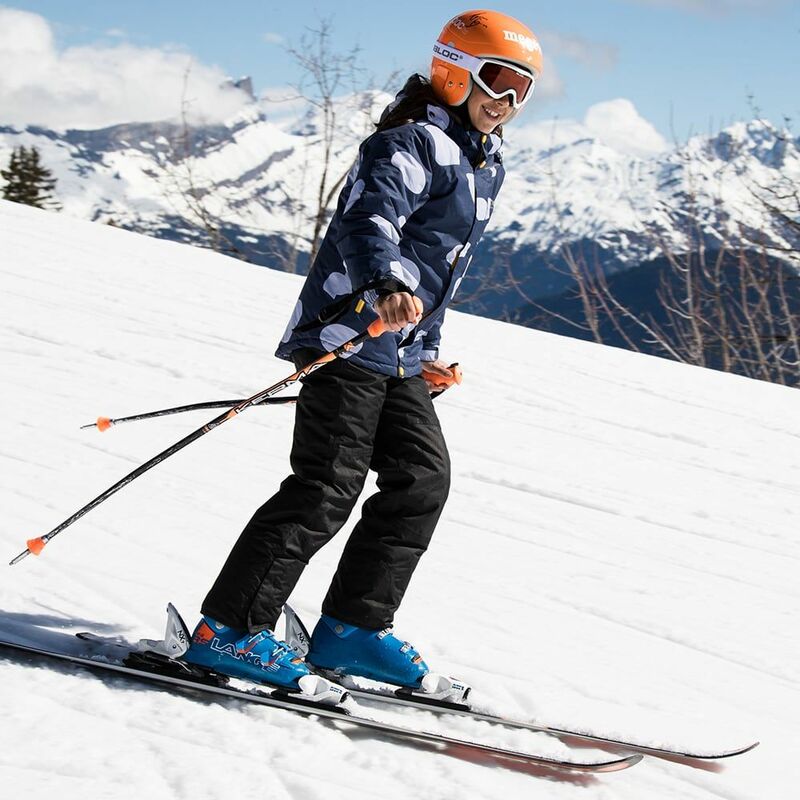 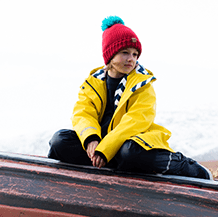 We've added reinfored fabric in the knees and seat so that your little ones can have fun in the snow without getting cold and soggy.